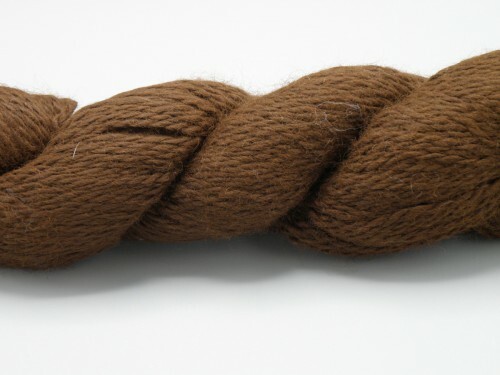 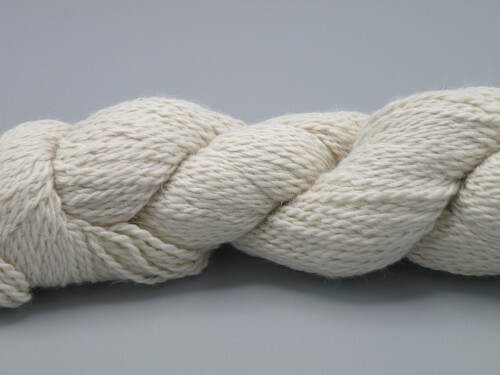 Alpaca and alpaca blends in a very versatile yarn weight suitable for sweaters, scarves, hats and gloves. 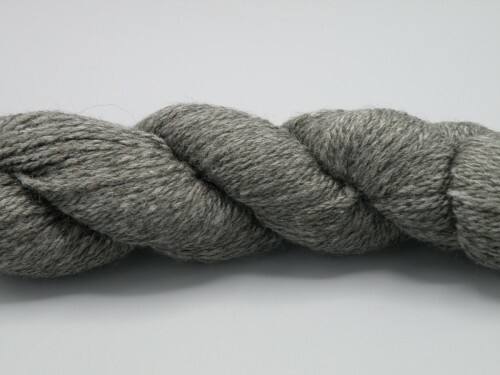 70% Alpaca, 30% Merino, 200 yards. 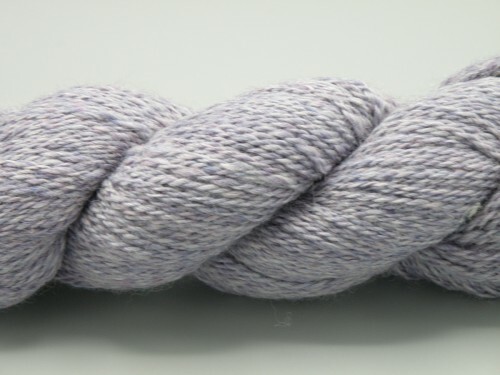 80% Alpaca, 20% Tussah Silk, 200 yards. 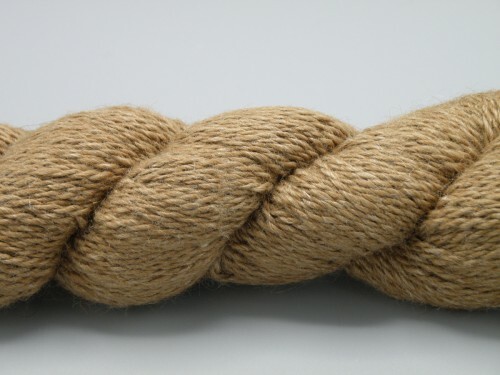 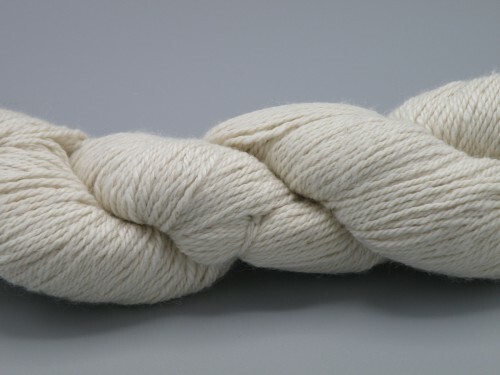 95% Alpaca, 5% Nylon, 200 yards.